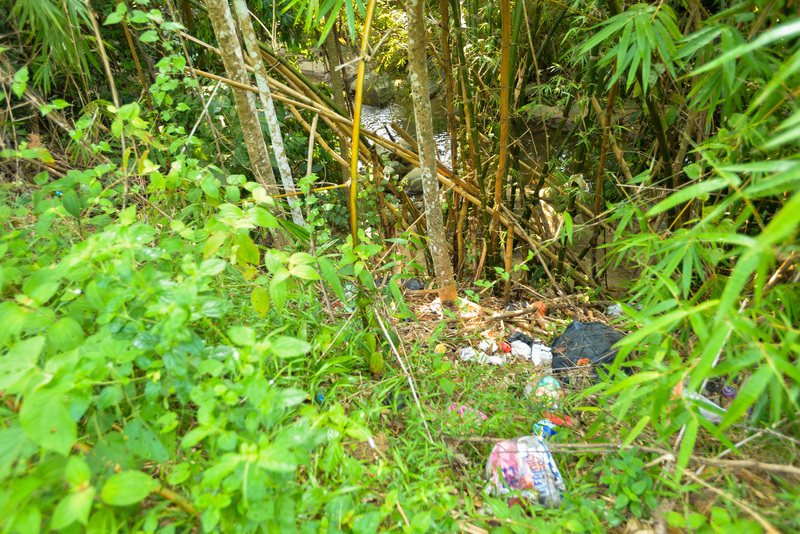 Several people have caught resort workers dispose resort trash into the river banks. 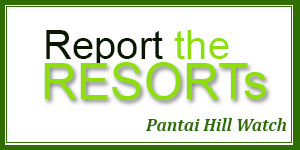 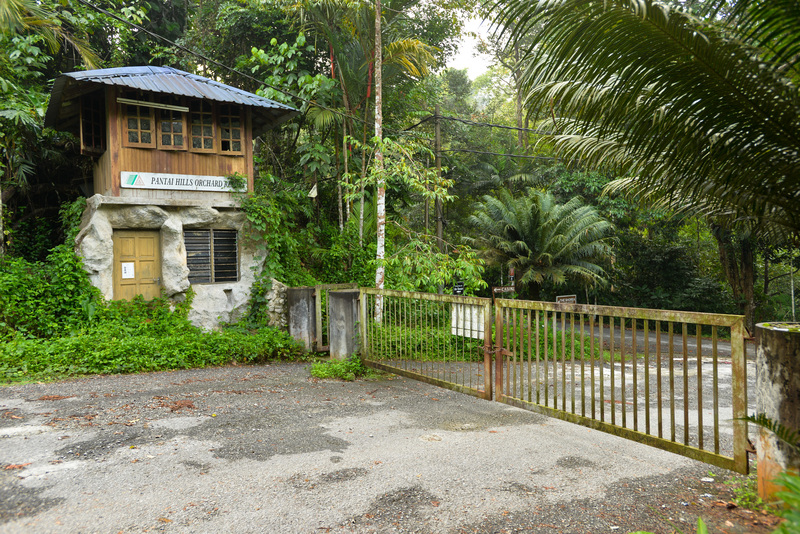 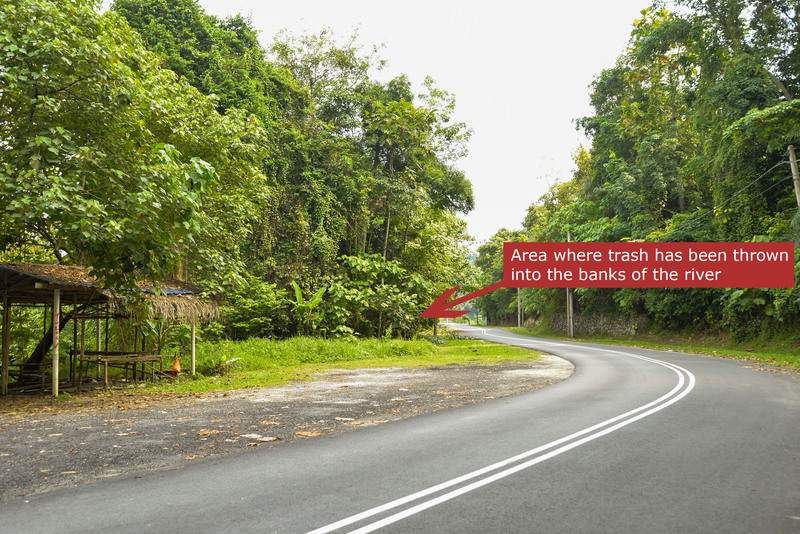 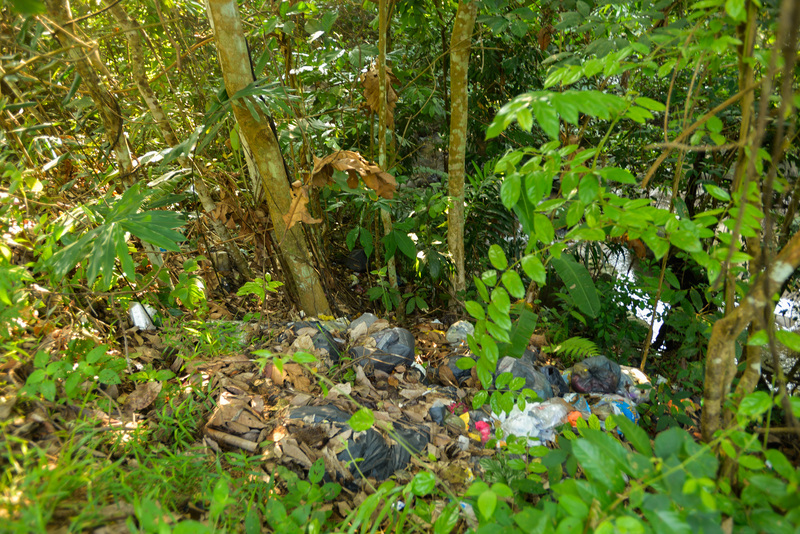 This area is outside the Pantai Hill gates, but greatly demonstrates how if unchecked – the tourism impact on the hill can quickly erode the pristine environment. 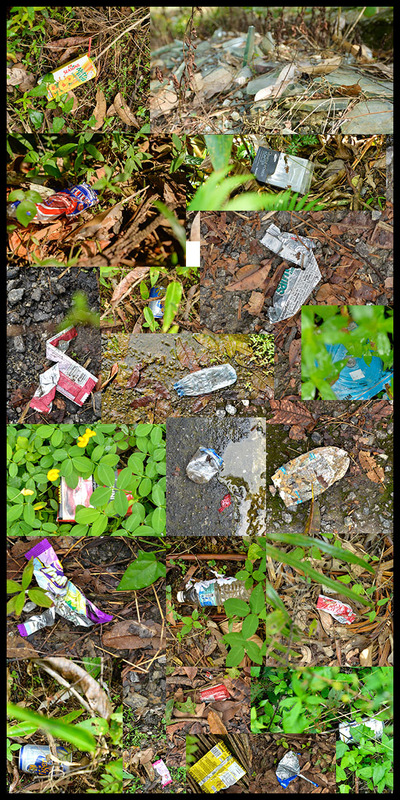 Take a closer look at the rubbish dump by the river.